Global brand design consultancy Elmwood has completed its latest creative project with a corporate identity for a new and exclusive day nursery opening in Leeds next month. 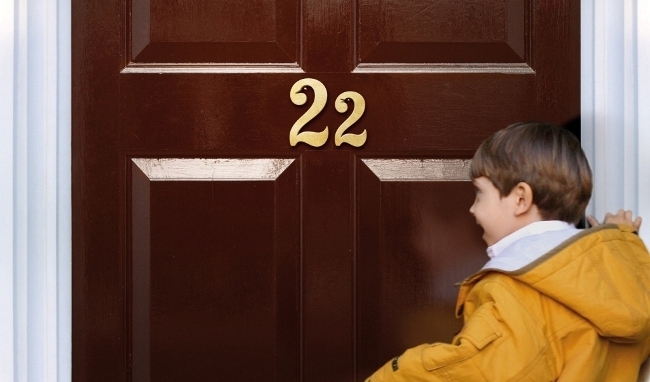 Located in Roundhay, 22 Street Lane Nursery is aimed at parents seeking childcare that will support their child’s holistic development. Elmwood’s challenge was to reflect the brand’s aspiration to become the leading nursery provider in the UK, providing excellence in Early Years care. Learning through play and proximity to nature is an important part of the nursery’s environment. Equally, there is a strong focus on the learning journey and growth of each child. Elmwood’s identity seeks to capture this by representing the development of the individual child and the close bond between children and staff – a key driver for parents considering childcare options. Creating distance from other nurseries, 22 Street Lane Nursery turns its back on primary-coloured plastic and childish graphics, and instead takes its cues from luxury and resort branding to appeal to a more discerning clientele and their children. Ruth Wood, designer at Elmwood, said: “We knew the brand wanted to be recognised as a childcare provider with a game-changing environment, so we needed to find ways to bring the brand’s ethos to life. Alexandra Lawler, marketing director, 22 Street Lane Nursery, said: “Every parent that returns to work wants to be safe in the knowledge that their child is being lovingly cared for in a setting that will support their growth and development. As a new brand entering the market we needed an identity that excited parents and reassured them. The Elmwood branding will be used in all material including the 22 Street Lane Nursery website, marketing materials, stationery, murals and posters.